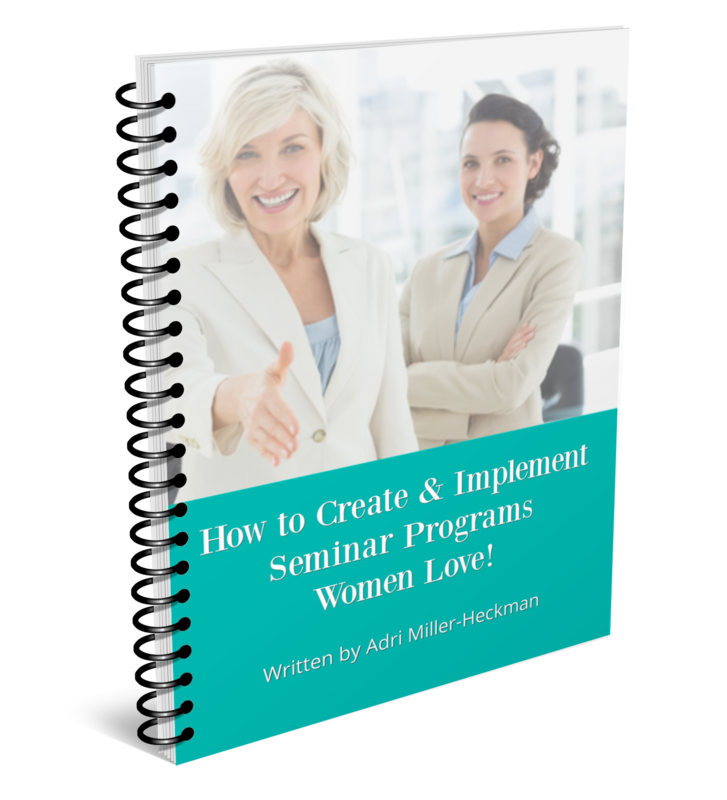 How to Create & Implement Seminar Programs Women Love! Create & Implement Seminar Programs Women Love! ﻿Stop spending valuable time, energy, and money trying different approaches and events that get minimal results. The FREE Guidebook will be sent to the email address you submit above!